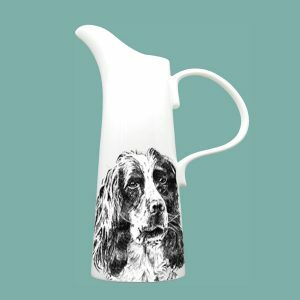 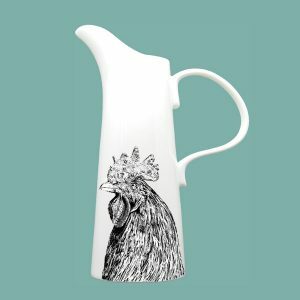 Part of our ‘FARMYARD’ collection, this beautiful large jug is a flawless pourer, perfect at your breakfast table for milk, water or orange juice and looks fabulous as a vase for flowers. 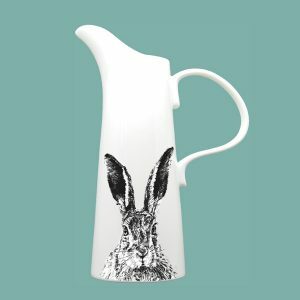 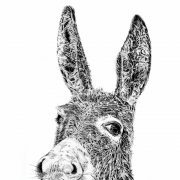 A striking gift or a fine piece of our countryside in your kitchen. 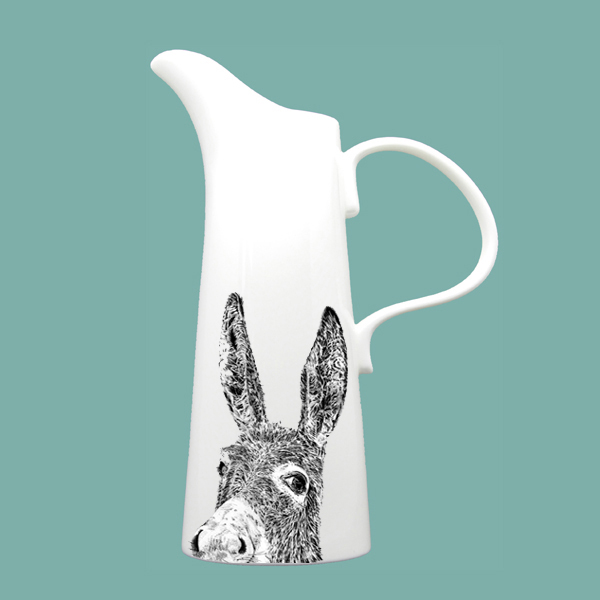 Created to bring nature to your table… with love.